Using Hasselblad cameras, American astronauts took photographs of the surface of the Moon which will forever remain the most famous photographs of the 20th century. That is History. And as it is the case with most major historical events, there are some unanswered questions. The one I am interested in today is: how many Hasselblad cameras did NASA used during Mercury, Gemini and Apollo missions ? It is quite difficult to answer that question because there are no accurate data available from either Hasselbald or NASA. So I have made my own estimations based on serial numbers on cameras used by NASA. The first one was a 500C bought by astronaut Schirra in a Houston store in 1962. 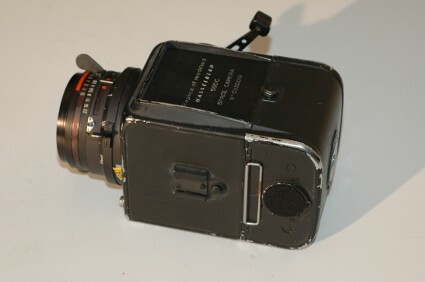 It was later used during the Mercury flight in October 1962 and the results were so good NASA technicians decided that from this moment on they would use Hasselblad cameras during all space flights. The first 500C used were modified by NASA then by Cine Mechanics in Los Angeles. Cine Mechanics made more professionnal 500C and they created a new magazine that could hold 70 photographs. There is such a camera on Hasselblad website in category "Space cameras". 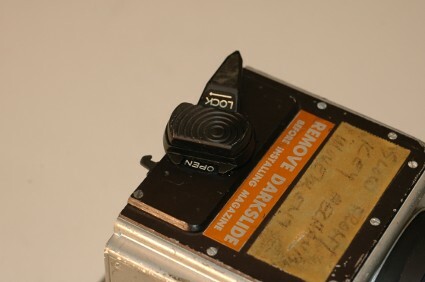 Overall, nearly 30 500C were used since Gemini 9 in 1966. NASA also used SWC customized by Cine Mechanics combined with the 70 magazine. 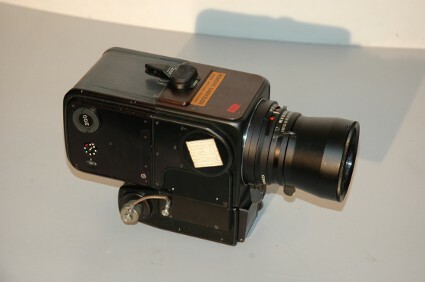 From Spring 1967, a strong partnership led NASA and Hassleblad to build the camera that would be used to take photographs on the Moon. A new study group was formed to complete this mission. They started to modify the SWC so that it could be used on the Moon. 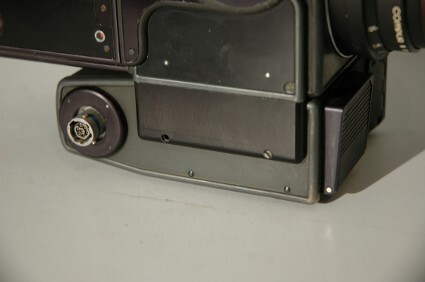 The result was a SWC equipped with a big frame finder, larger and stronger shutter-release button, a big film winder, a magazine catch and a magazine altered to take 200 pictures on 70 mm perforated film of special thin emulsion and thin base Kodak Ektachrome film. 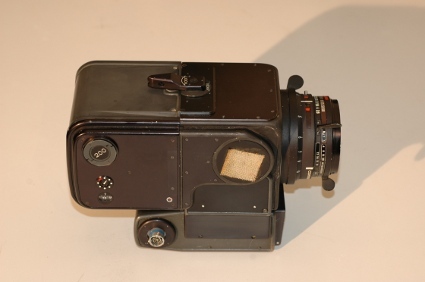 Unfortunately, this lunar SWC was abandoned: NASA preferred to choose, following astronauts advices, a Hasselblad 500 EL, easier to use on the surface of the Moon because of space suits limiting astronauts movements. 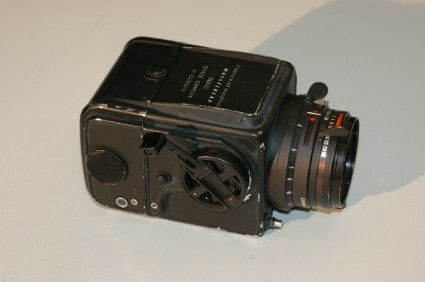 So the Hasselblad study group upgraded the 500 EL which became known as the HEC (Hasselblad Electric Camera). replacement below the camera of the aluminium tripod coupling plate by one made of iron. 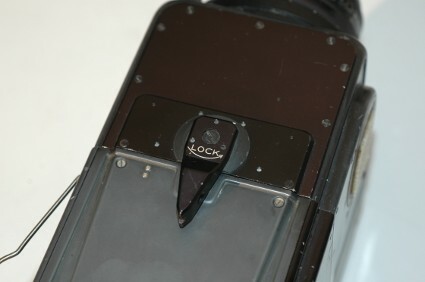 Without a mirror, the 500 EL became a non-reflex camera and the lens had to open and close and could not remain opened after shutter cocking. See the upgrades on photographs below, this is a HEC from my collection. 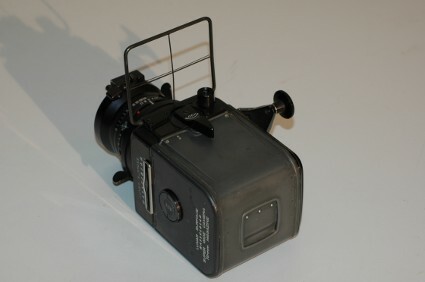 The HEC was used during all Apollo flights between 1968 and 1972 (19 cameras) and during Skylab and Apollo-Soyouz space programs. 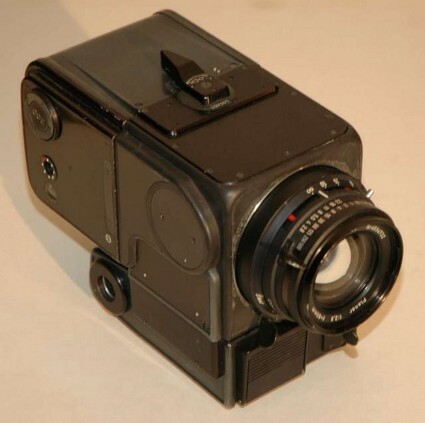 By the end of 1968, NASA asked Hasselblad and Zeiss to upgrade the 500 HEC so that they could use on the surface of the Moon a HEC equipped with a wide angle lens and a reseau plate, a glass plate with calibration marks on it. 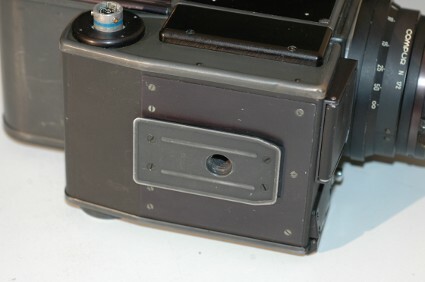 The reseau plate is behind the body of the camera and in front of the film. 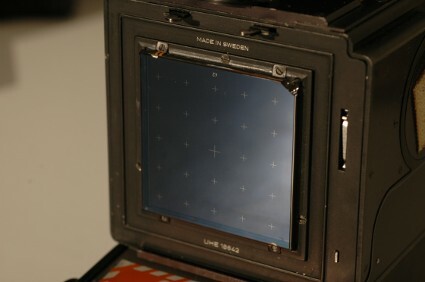 It also has the big advantage of holding the film flat and you can see the little crosses on all photographs taken on the surface of the Moon: they come from the reseau plate. The goal of NASA was to map the surface of the Moon. 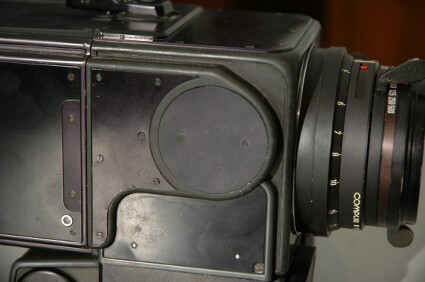 Zeiss created the Biogon F 5,6 and the reseau plate. This Biogon has a high resolution and very low distorsion and had to be calibrated to a single camera body. 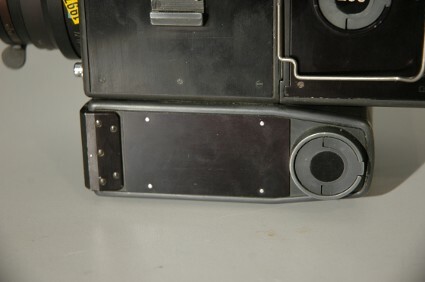 Hasselblad modified the interior of the body of the camera to hold the reseau plate and modified the locking mechanism for the magazine, the thickness of the reseau plate made impossible the use of the dark slide thus blocking the locking mechanism for the magazine was impossible. 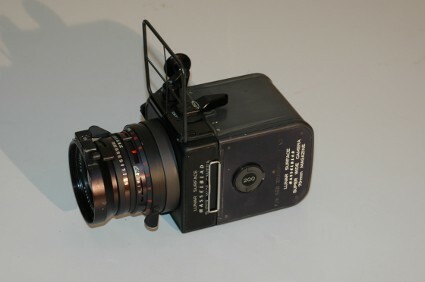 So was born the HEDC, Hassleblad Electric Data Camera. 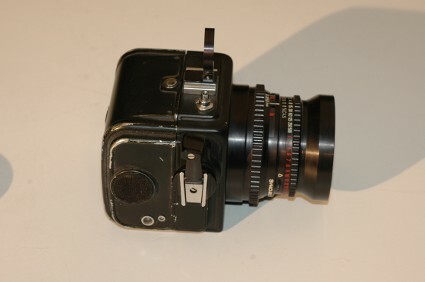 Here are a few photographs of a HEDC also know as Lunar Hasselblad, this camera is part of my collection. NASA also decided to paint those HEDC silver because of the reflection of light and heat on the surface of the Moon, temperatures there being three times higher than those commonly found on Earth. 13 HEDC were used to take photographs of the surface of the Moon during Apollo missions, 11 to 17 from July 1969 till December 1972. 12 of these HDEC remained on the Moon with their lenses due to weight considerations, NASA preferring to bring back lunar rocks. Only one was brought back to Earth because it blocked while making a film and NASA sent it to Hasseblad so that they could find the reason for the failure. After examination, they found out that small lunar dust had entered inside the camera. Hasselblad gave this dust to a school so that children could see that "dust from the Moon". 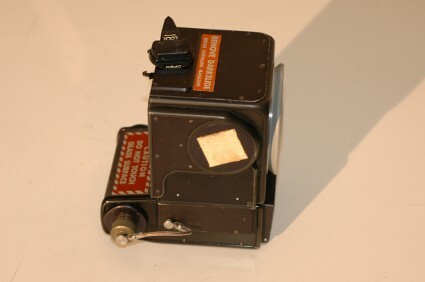 This camera is exhibited in the Kansas Cosmosphere and Space Center in Hutchinson. Now let us go back to the number of HEC and HEDC made for NASA and here is what I found out. 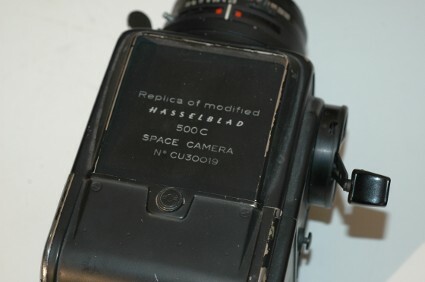 It is to be noted that there is no link between Hasselblad serial numbers and the NASA ones, those being attributed randomly when fitting the plate where the NASA numbers were engraved. There is a link between these two serial numbers only in the last series of HEDC. So that makes a total of 60 HEC. For a total of approximately 60 HEDC. To complete this study we have to take into account the replicas made by Hasselblad for its own advertising and for advertisement of its most famous cameras worldwide. 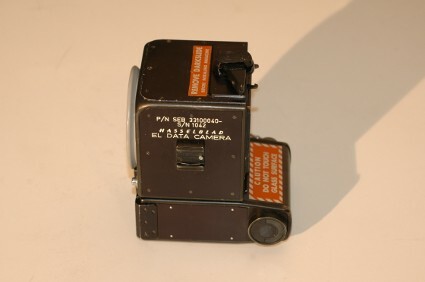 The exclusive use of the Hassleblad Data Camera to take photographs on the surface of the Moon made this camera the most prestigious of the 20th century. 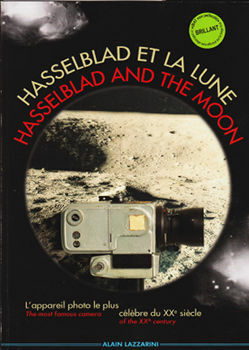 The Hasseblad Lunar cameras will always be remembered as the camera used by Mankind to take photographs of its first steps in space exploration. In a thousand years, these photographs will still be there as a witness of our evolution. Thanks to NASA and Hasselblad for making these cameras real Art objects. 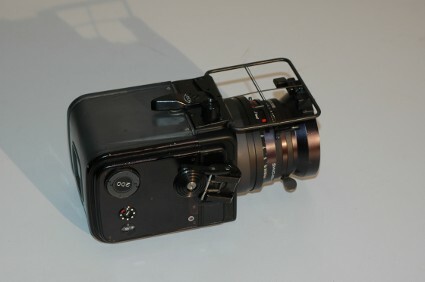 The 500C replicas are all marked "Replica of modified Hasselblad 500C" and some of them have serial number. 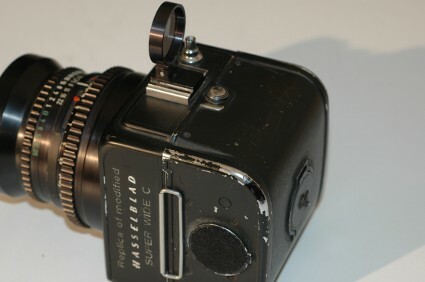 From their serial numbers, they can be dated from 1957 to 1959, Hasselblad built them with old cameras they had in stock. I believe that approximately 10 of these replicas were made. Here are a few photographs of a 500C replica from my collection. In the SWC of the second model, the one with the big frame finder, only the first models were marked replica. The others were marked "Lunar Surface Super Wide Camera". They have serial numbers ranging between TRW 8560 and TRW 8590, for a total of approx. 30 cameras. 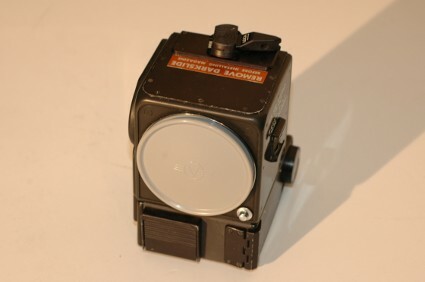 Compared to those used by NASA for testing purposes (6 I believe), replicas have both internal and external differences, the most important externally being the aluminium plates glued and not screwed in, the lack of serial numbers attributed by NASA and internally, the lack of system "Fiducial marks". 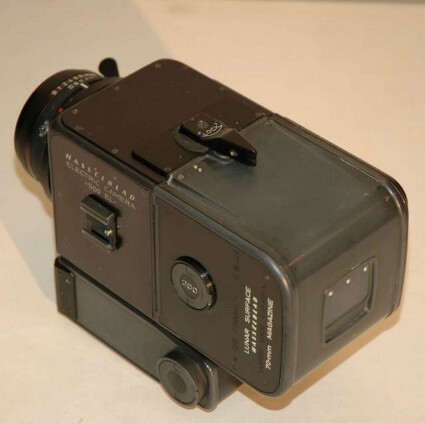 Regarding the HEC and HEDC made by Hasselblad for its advertising, those to be given to museums or Hasselblad authorized agents worldwide, the replica marks have disappeared and we can trace 2 origins. First series of approx. 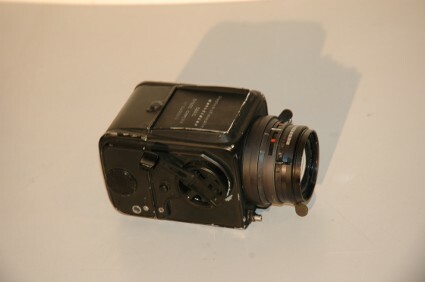 30 HEC, Hasselblad serial number TRE 12620 to 12649. On these replicas we can see more than 20 differences with the HEC used by NASA. - the accessory socket is not grooved like the NASA ones. - the upper aluminium plate is glued instead of screwed in, the plate below also being glued and not riveted. - no Bendix side socket for exposure and battery charging, no external power supply. 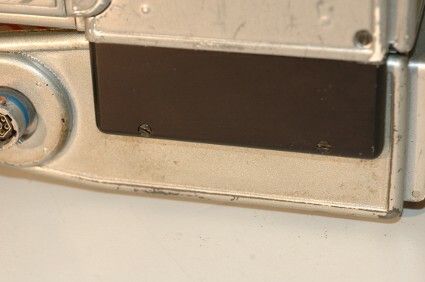 Lower part of the camera, inside the cover of the battery box, no S mark for the spare fuze, no white surrounding around fuze box and no modifications on the motor. Second series of approx. 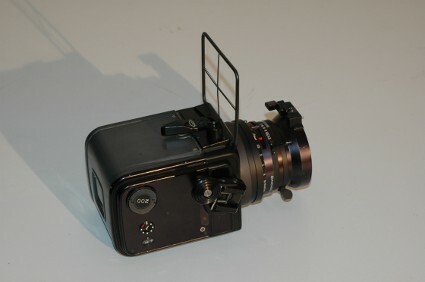 30 HEC and HDEC were also rebuilt by Hasselblad with spare parts coming from NASA and parts they had in stock. Those replicas are almost all different and if they do not show all these differences between the NASA models and the replicas of the first series, each has at least 4 or 5 differences that can be seen externally. 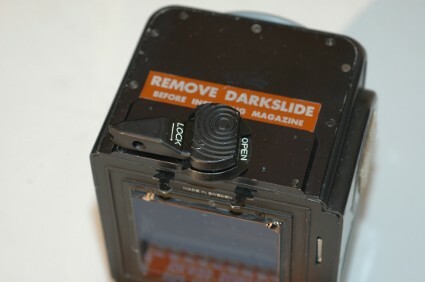 Another question one might ask is related to the color of the Hasselblad cameras used by NASA. At the beginning, HEC and HEDC were all black and only the HEDC which were to be used on the Moon were painted silver for light reflection and heat concerns. For training and testing the HEDC were also painted silver and some HEC too when the HEDC wat not yet available. The one I own was painted by NASA and is marked "Training unit". 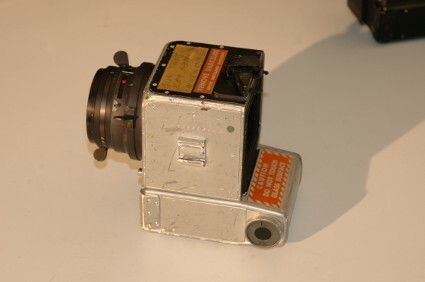 Many replicas were painted silver to look like the HEDC used on the Moon, mainly for obvious advertising purposes, without any consideration for the fact that those cameras might be HEC or HEDC. Here are the inscriptions that must be found on cameras used by NASA. The three numbers that might follow model number, for instance SEB33100102-110 or 201 or 310, are numbers used by Hassleblad to distinguish small changes in the building process. - on the HEC and HEDC, except for the first series of HEC, there is a cover on the Bendix socket. 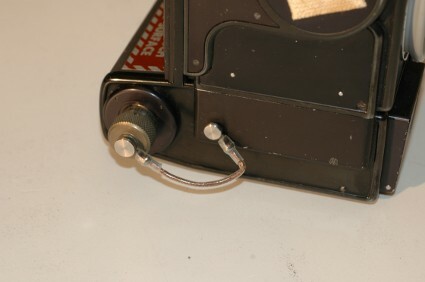 There are also two linking systems to this cover, the first one is a steel string fixed below the aluminium plate below the panel hiding the motor, the second one is a plaited-copper thread cable under plastic attached to an aluminium rivet fixed directly of the plate hiding the motor. 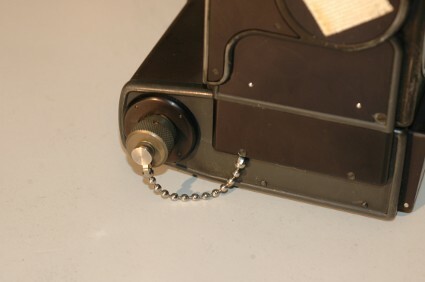 - on the first series of HEC, the round plate replacing the selector dial is fixed by 2 screws and on all the following models there is only 1 screw in the middle (if you cannot see this screw, just try to turn this round plate and if it moves then it means there is only 1 screw). - in all the first models of HEC of the first series, the reinforcement plate is missing, the one that is fixed with 4 rivets on the battery cover. - same on all the first HEC, the plate hiding the motor is not reinforced thus the aluminium rivets are missing. Here is a recap of all the Hasselblad cameras that were used by NASA during Mercury, Gemini and Apollo missions to the Moon, from 1962 to 1972. 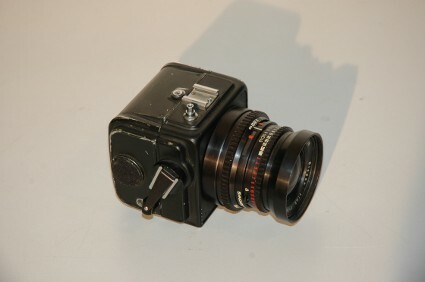 Space Hasselblad 500C replica made by Hasselblad in 1963. 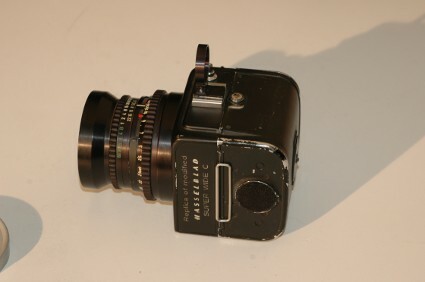 Hasselblad Super Wide replica made by Hasselblad in 1966. 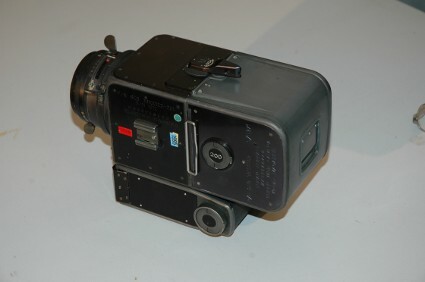 NASA Hasselblad Electric Camera (HEC), 1968. 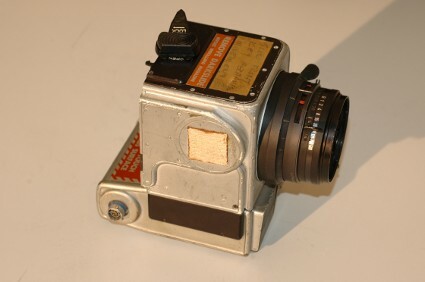 NASA Hasselblad Electric Camera (HEC), 1968. Training unit for astronauts lunar landing. 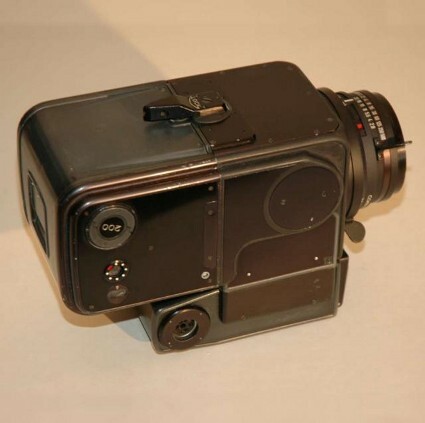 NASA Hasselblad Electric Camera (HEDC) also called lunar Hasselblad, 1969. 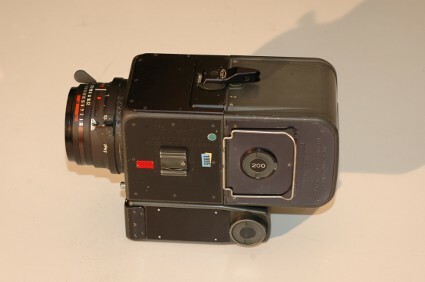 This is the camera used to take photographs of the surface of the Moon. These photos can be easily recognized thanks to the little crosses coming from the reseau plate at the back of the HEDC. 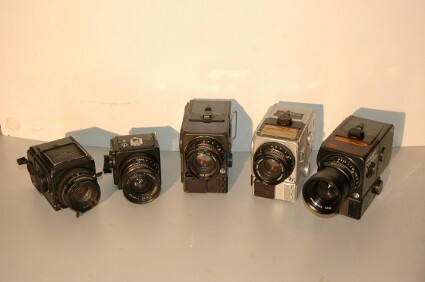 All these Hasselblad cameras are part of my collection. I have another NASA Hasselblad I can trade for another NASA Hasselblad camera that I do not already have. I am very interested by Biogon 60mm and 70/200 film magazine. 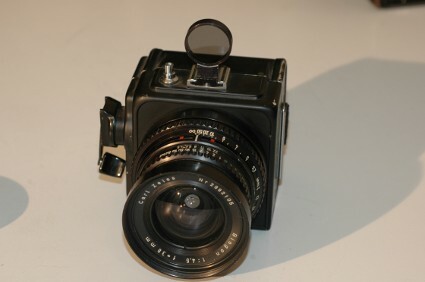 I can also trade a very rare and beautiful Hasselblad 1600 from the first series with silver knob. 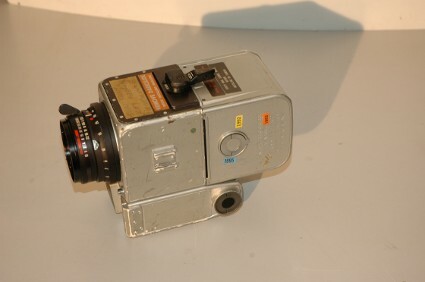 Example of a beautiful NASA Hasselblad (HEC) I can trade. 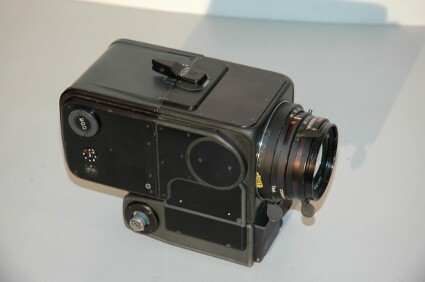 I believe that Hasselblad built approximately 60 HEC replicas or HEDC replicas, and even if those replicas do not have the same value as the real ones used by NASA, they are still some interesting pieces of technology because they were made by Hasselblad at the same time the originals were being designed. I hope you will find some interesting data in this study, I have written it with my personal knowledge and I hope you will forgive me any mistakes I may have made. I would be delighted to receive any complementary data you might provide me with. And some proofreading of course. If you own a Hasselblad made by NASA, I would be most grateful if you could send me the serial numbers and eventually some photographs. And if you have visited some space museums lately and have some photographs of Hasselblad cameras you would like to share, do not hesitate to send them to me. Last but not least, I am planning on describing Zeiss lenses used by NASA and film magazines. I will welcome any data you might have.